vsftpd is a free FTP service for UNIX and linux systems. It is very stable, fast and secure ftp server. 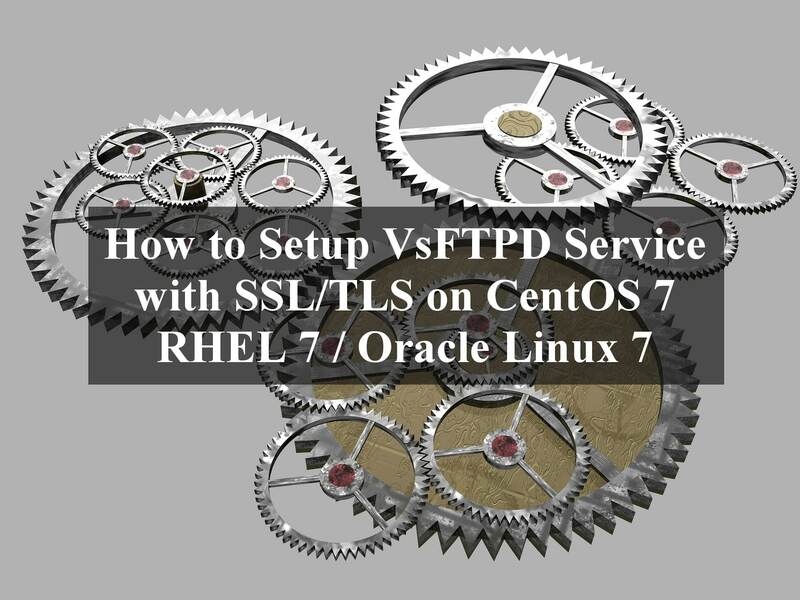 In this post, i will share how to setup sftpd Service on CentOS 6.5. The steps has been tested working fine with other version of CentOS 6. 3. Create local user1 to access ftp service. 220 Welcome to ehowstuff FTP service. 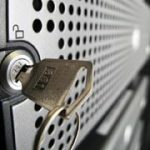 There are different types of hosting services are used in the computer technology such as shared hosting, VPS (Virtual Private Server) and Dedicated Server hosting. For new websites with low numbers of visitors, I would highly recommend getting a shared hosting. If you need more control of the server, then you should moving from shared hosting to a VPS. There are plenty of hosting companies offering Virtual Private Servers, and VPS hosting is getting cheaper. This blog hosted at RamNode VPS. At some point, your site will get super slow server performance impact on limited resources when running VPS hosting. More server resources required is due to the increased number of visitors to the tens of thousands or hundreds of thousands per day. At the situation when you are hitting super slow website performance due to huge numbers of traffic, I would recommend you to getting dedicated servers. Cheaper way is to setup VPS additional to balance the load. If cost is not an issue, I always recommend you to purchase a dedicated server as this will give you excellent processing performance. In a dedicated server environment , resources such as memory , hard drive storage capacity, processing power, and network access are all 100% to dedicated servers instead of shared with multiple VPS or dozens of shared hosting customers. Popular websites on the Internet certainly have excellent servers behind them. Without such an excellent server, web sites with high concurrency of visitors will not be able to survive. If you are an experienced system administrator, the following articles may not attract you, but for web developers and those new to the web hosting, the following article can be a useful guide on their first steps. I believe the popular website on the internet has been setup by a consultant who specializes in servers or installed by an experienced system administrator. In this article, I would like to share 9 steps to setup Dedicated Server for your Website. Once you have purchased a dedicated server, you can log in to your server to complete the setup of your server from start to finish. Below is a guide and checklist for you who are new to server administration. 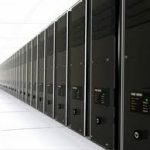 Choosing the right platform on which to host your dedicated server. Please make sure that you are familiar with the preferred operating system (OS) either CentOS or Fedora or Ubuntu or maybe Windows OS. If you choose linux OS, I would recommend you to do a clean minimal installed of the OS. Make sure that the OS has been applied the latest patches. Apache httpd is one of the most popular web servers and has a lot of features that make it very extensible and useful for many different types of websites. As an alternative to Apache http server, you also can install NGINX. Nginx or “engine x” is a free, open-source HTTP server that provide high-performance edge web server with the lowest memory footprint and the key features to build modern and efficient web infrastructure. I used Nginx to run this blog. MySQL server is a database server that can stores and retrieves data for the blog, websites and applications. It is one of the most popular most used in the internet especially for content management and blogging site. PHP: Hypertext Preprocessor is a widely used, free and open-source server-side scripting language that was especially designed for web development to produce dynamic web pages and can be embedded into HTML. BIND (the Berkeley Internet Name Domain) also known as NAMED is the most widely used DNS server in the internet. Bind DNS helps to resolve domain name to ip address and ip address to domain name. File Transfer Protocol (FTP) is a network protocol used transfer file in the network. one of the most popular FTP server for Unix/Linux is vsftpd. Vsftpd stand for Very Secure FTP Daemon. Vsftpd not only just another popular FTP server for Unix/Linux systems, but vsftpd delivers excellent performance by consuming less memory. There are a few steps to harden the OS of dedicated server. Once you have your web server running, you have to install host based firewall and open only certain port in your firewall. I would recommend you tosetting up iptables on your linux dedicated server. Password complexity requirements should be in place to enforce strong password. A strong password should have mixed case, special characters, numbers, and be longer than 8 characters. Additional security, the passwords should be changed regularly. I would recommend you to disable unneeded processes,services and daemon such as bluetooth, hidd, cups, yum-updatesd, ypbind, nfs, snmpd, saslauthd, netfs, gpm, pcmcia and sendmail. SELinux also should be set to “Disabled”. This is still very experimental so I would leave this disabled unless you really know what you are doing. You can start to migrate over the content of your website or blog to your new dedicated server. For dynamic content blog, i would recommend you to use WordPress as a platform. WordPress is an open-source blogging platform. It’s a free blogging tool and content management system (CMS) based on PHP and MySQL. I hope that this 9 steps to setup dedicated server can be a useful guide on your first steps to have your own dedicated server to run a websites. File Transfer Protocol ( FTP ) is a file transfer protocol used in the network and computing systems. FTP service is very important to ensure the transfer of files can be done. For some servers, though not provide FTP service, FTP client is necessary to be installed so that the client can send files to an FTP server if required. Therefore, I will explain how to install ftp client on Red Hat Enterprise Linux 6 (RHEL 6) or CentOS 6. How to install FTP client to connect ftp server ? 2. How to connect to ftp server ? 220-Local time is now 09:29. Server port: 21.